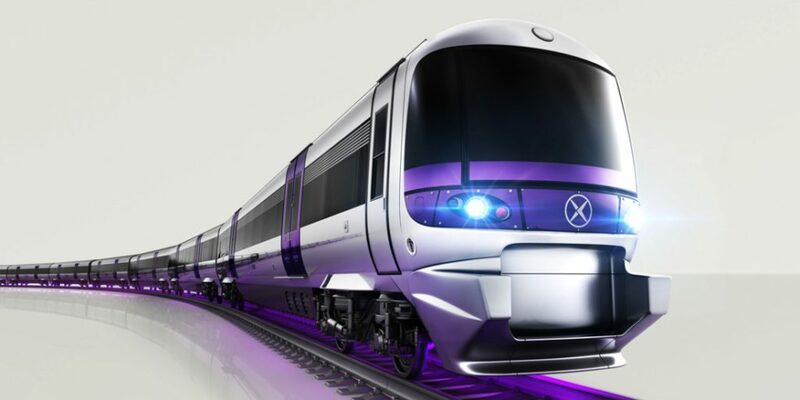 Heathrow Express is the only airport express service to central London from the city’s busiest airport. The train can transport passengers from the airport to Paddington Station in 15 minutes which is around 1/3 the time over the taxi or subway options currently available. It is configured with two class of service (Express and Business). All seats have power sockets next to seats, free wifi, air conditioning and luggage storage. While it is the fastest option from the airport into the city center, it is also the costliest with prices as high as GBP 25 (~US$33, EUR 28) during peak periods. The service attracts mostly business travellers or those who do not mind spending significantly more than other public transportation options. 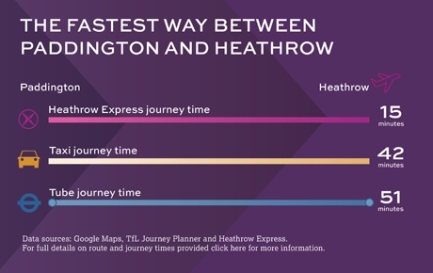 The train operator introduced significant discounts of up to 75% off for travellers who buy up to 90 days in advance (Related News – How To Get 75% Off On Heathrow Express) in 2015 to expand beyond this core base. In addition, a new promotion for August was announced to curb a further reduction in demand. In the new promotion, travellers can enjoy up to a 32% discount in off-peak fares which require tickets to be purchased through the Heathrow Express mobile application or online ahead of boarding the train. This fare is valid from August 1 to August 31, 2017 and is available for all daily service except for peak hours of between 0700-1000 and 1600-1900 during Monday to Friday. Note that this offer does not qualify for complimentary upgrades to business class for Star Alliance Gold members. This promotion does not require travellers to buy the tickets with any significant time in advance which adds convenience. The train service also allows Heathrow Rewards members to earn points that can be redeemed at Heathrow Airport’s retailers or transfer to the Emirates (EK) Skywards frequent flyer loyalty program. The service also provide a highly formatted receipt for business expense reporting.